Antioxidants are used for anti-aging, vitamin has anti-oxidation functions. when it comes to industry, certain antioxidant work for the same purpose. antioxidant as used to improve polymers' high-temperature stability. 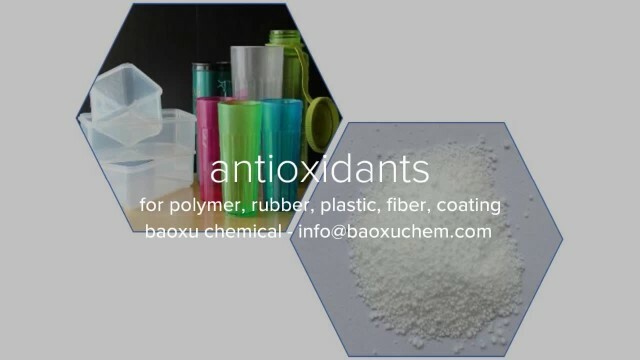 Polymer antioxidants including hindered phenolic, amine which belongs to the primary antioxidant, phosphite, thioesters which belongs to the auxiliary group, and blends of a primary with an auxiliary.